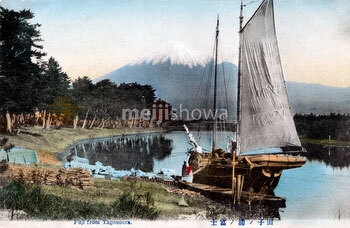 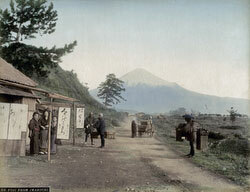 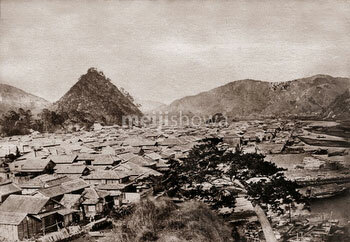 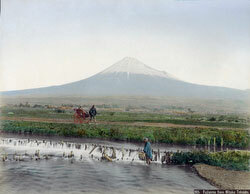 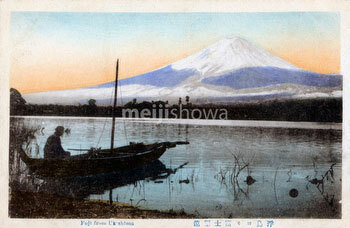 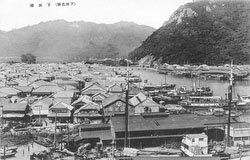 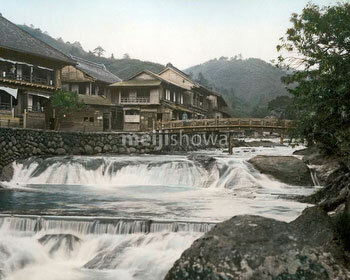 Authentic vintage photographs, maps and other images of Shizuoka from the 1850s through the 1930s. 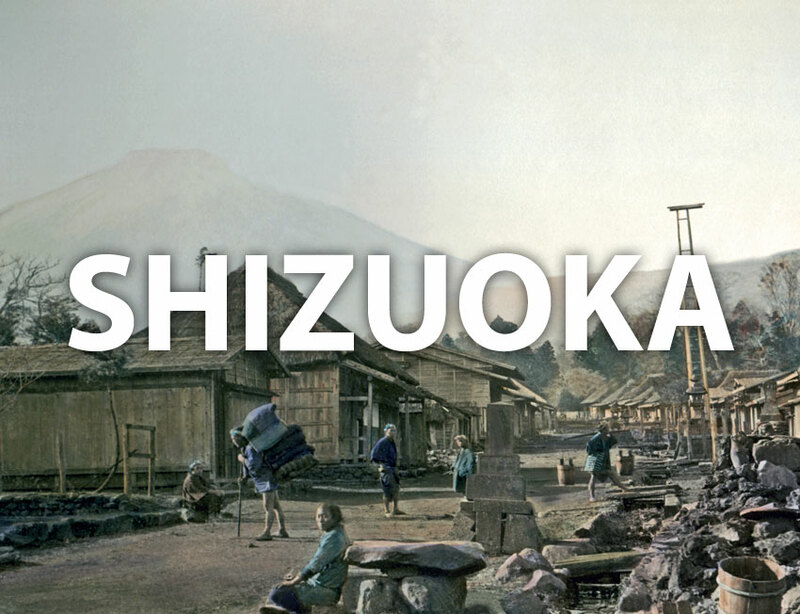 See Shizuoka as it actually was during the Meiji, Taisho and early Showa periods. 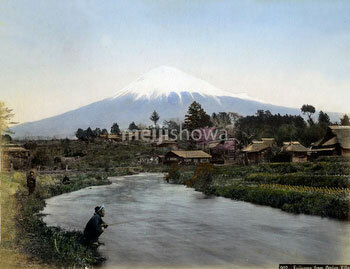 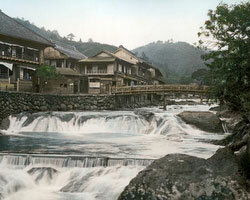 Find images of Atami, Fujisawa River, Mount Fuji, rural life in Shizuoka, Shimoda, Shiraito Falls, the Tokaido, and more! Or check historical events for Shizuoka.